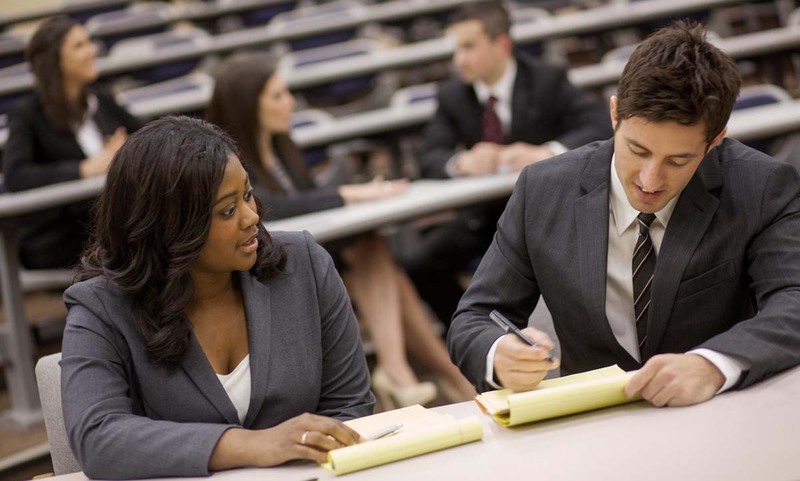 The Trial Admissions Program (TAP) is for students who excel in only one of the two principal standardized measures of success – the UGPA or LSAT score. TAP is held during the summer. It offers an opportunity for participants to demonstrate their ability to succeed in legal studies. Applicants who do not meet regular admissions standards are automatically considered for TAP. While classes do not count toward a degree, they can lead to law school admission. All applicants to the JD program are considered. There are no extra procedures or requirements to be invited to the program. TAP participants are required to take three courses. These courses are scheduled for Tuesday, Wednesday, and Thursday evenings beginning in late May and ending in late June. Final exams typically are the last week of June. An invitation to participate in TAP is not acceptance to the Law School. Admission to the entering class at Widener Law Commonwealth will be granted to all TAP participants who achieve a minimum 2.3 GPA. No academic credit toward the JD degree is granted for TAP. TAP courses will not appear on a student’s law school transcript and will not transfer to any other program.